Over the last few weeks I have found a new found love for the new phenomenon which is Pinterest. Pinterest is a site which helps you to arrange and share all the beautiful things which inspire you on the web. Using an online pinboard you can plan your wedding, a dinner party, wishlist or inspiration when decorating your homes, the choice is completely up to you. Not only can you create your own boards, but best of all, you can browse pinboards created by other people you follow (like twitter) including boards by subject, e.g Women's Apparel or Home Decor. At the moment I have 8 boards, Oooh, named after my favourite phrase, is my mood board. I have 2 boards containing imagery from this website, one for fashion the other for beauty. Another as my wishlist, interior inspiration, best dressed, images from Fashion Weeks and outfits. My next board is going to be all about shoes, and I am sure handbags will follow. I like Pinterest because it is easy to use and organises my mind. From my days studying for my Fashion Design degree I was required to make moodboards and consumer boards for my collections, with Pinterest I retain this clarity and now use the boards as research for my writing. To get started simply request an invite and then start pinning! There are pin-it buttons which make the pinning process easier, simply follow the steps listed and all will be revealed. 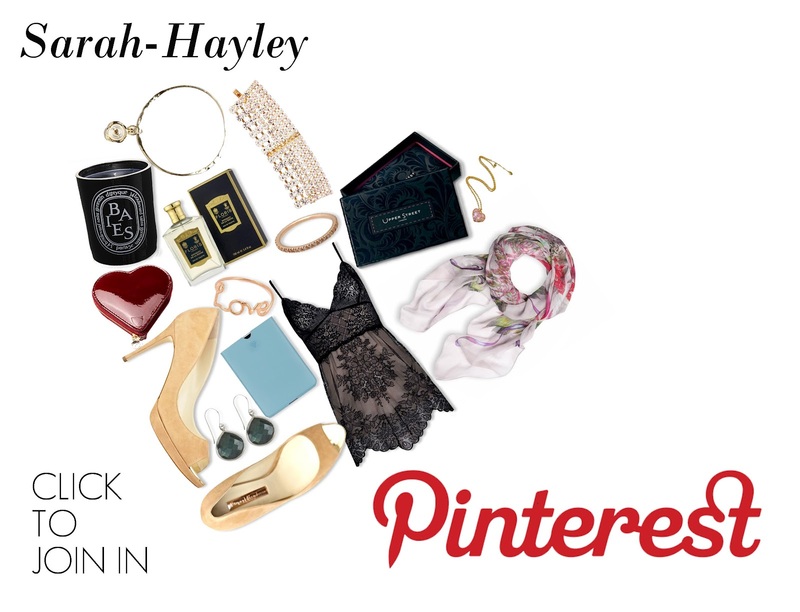 As the Pinterest team say, Happy Pinning!